Electric street racing series Formula E is coming to the BBC from next month, with live coverage online and via the red button. The BBC will offer fans coverage of every race of the new season. 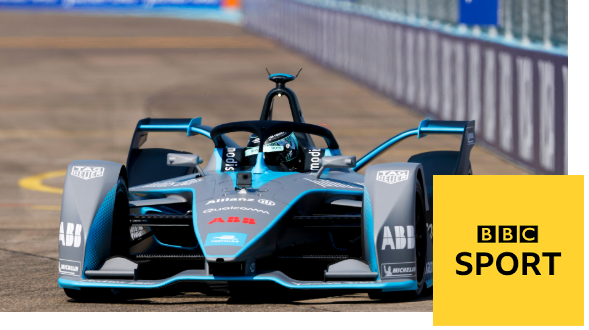 Starting 15th December, with the season opener - the the SAUDIA Ad Diriyah E-Prix - all races will be live across the BBC Sport website, BBC iPlayer and the BBC Red Button service on traditional TV platforms, in a transfer of rights from previous rightsholder Channel 5. One E-Prix is also due to be broadcast live on one of the BBC's main channels, as part of the deal. The move marks a return to motorsports on the BBC after it surrendered live coverage of Formula 1 in 2015.